The Facility for Arts Research (FAR) is pleased to announce a new leadership team for the upcoming 2017 – 2018 academic year. 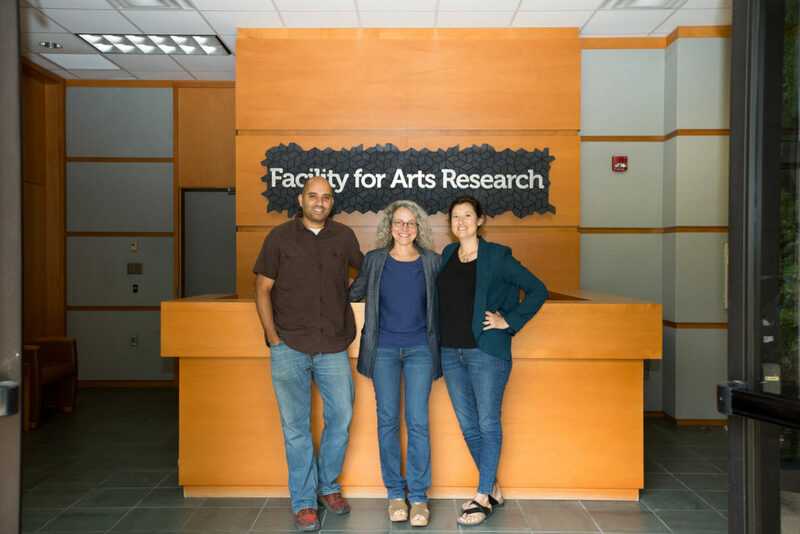 Judy Rushin, Denise Bookwalter and Rob Duarte will serve as Co-Directors of FAR, leading the unit in artistic research and innovation. All three directors have extensively worked within FAR through its various and unique units with each hoping to continue moving the program into the future.